Mark came to B2Lead in 2012 as our Head of Sales and Marketing. His expertise in B2B/B2C lead generation and demand generation; digital marketing; and analytics have made him an invaluable part of our leadership team. He has an extensive background in sales and marketing, PR, strategies and product positioning. Since joining B2Lead, Mark has enabled and managed B2Lead’s impressive year-over-year growth. He focuses on leading the sales organization and building the reseller network. He assists with strategy, product expansion, partner relations, operations, and so much more. 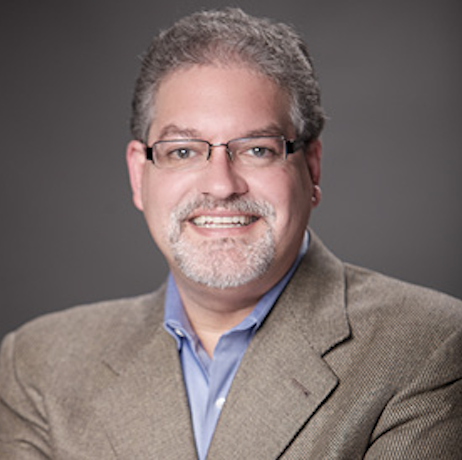 Mark’s professional experience includes Senior VP-Enterprise Sales, True Influence; VP of Technology Markets, Harte-Hanks; VP of Development and Marketing, MaxSpeed Corporation; Sr. Global Account Director, Sprint; Senior Manager, Marketing and Business Development, Cisco Systems; Senior Manager for Verizon and MCI Telecommunications. Mark is a graduate of Widener University with a BS, Management/MIS/Economics. He earned his MS, Telecommunications and Computing, from New York University-Polytechnic School of Engineering.